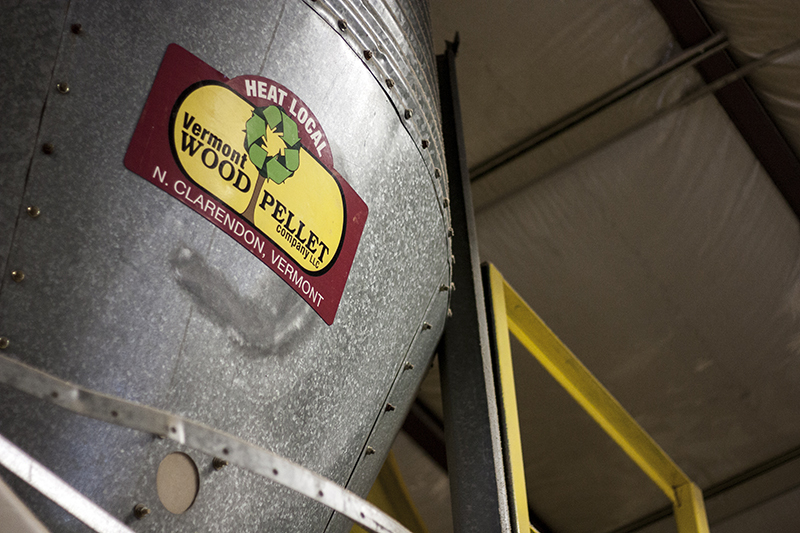 Our Pellets - Vermont Wood Pellet Co.
Our HeatRight™ process produces the best pellet on the market. Vermonters were skeptical about the idea of switching to wood pellets back in 2009. That’s understandable given that reliable and cost-efficient heat is so vitally important in a Vermont winter. In order to get Vermonters to switch, we had to make the best wood pellet this industry had ever seen. That’s why we developed the proprietary HeatRight™ pellet manufacturing process that results in the highest quality pellet on the market. 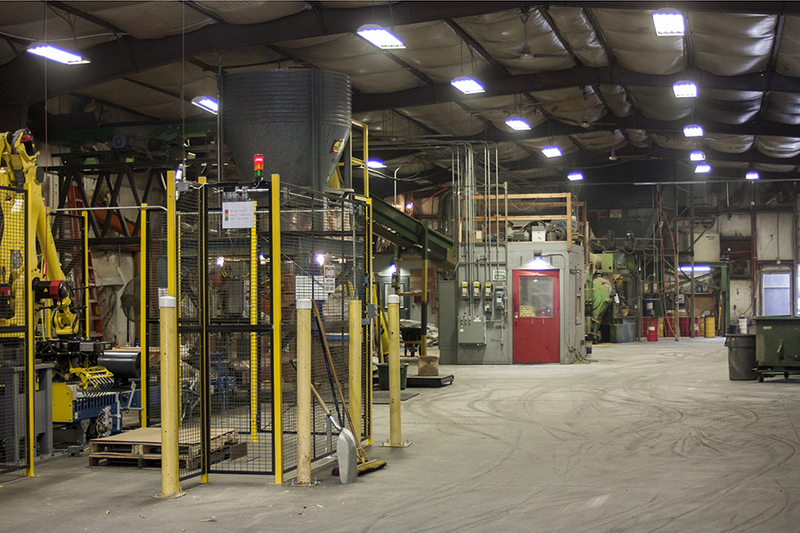 Each step in this multi-stage production process ensures that Vermont Wood Pellet Company pellets last longer, burn hotter and cleaner, and produce less ash than any of our competitors. Vermont is a leader in sustainable forest management. The Vermont Wood Pellet Co. harvests local softwoods from Vermont woodlands that have a Forest Stewardship Plan administered by Vermont County Foresters and overseen by the Vermont Agency of Natural Resources. Landowners with Forest Stewardship Plans must submit plans to the State showing how they manage habitat conservation and protect the land against pests, erosion and overuse. In order to maintain eligibility, harvesting operations must meet guidelines and adhere to the Forest Stewardship Plan. Our responsible forest management practices ensures the health of the entire forest eco-system. The softwood that we harvest packs the most heat per pound, and our local pine is filled with pitch, which makes it burn even hotter. Next, see how HeatRight™ makes it the slowest burning pellet too. One ton of Vermont Wood Pellets = Only 20 cups of ash! Our pellets are screened five times to eliminate wood dust. Our HeatRight™ Process Produces the Best Pellet, Period! At the Vermont Wood Pellet Company, we use locally harvested softwoods for highest heat output, and the innovative HeatRight™ process to hyper-compress our wood pellets so they burn as long as hardwoods do – a combination that gives you more heat for your money. 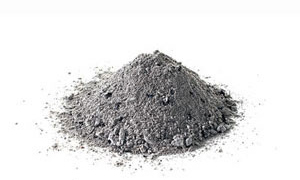 Vermont Wood Pellets have incredibly low ash and residue because they burn incredibly clean. Our process eliminates the need for fillers or additives that many manufacturers have to include to get their BTU ratings up. Our pellets burn hot but produce only 20 cups of ash per ton! That is because we use high quality forested pine with no fillers, and control moisture content throughout our process. This combination results in low ash, clean chimneys and carbon neutral emissions. 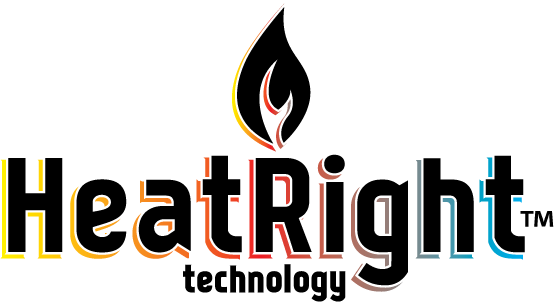 HeatRight™ delivers efficient warmth because our pellets burn hotter and longer than pellets produced in traditional pellet manufacturing. While you will pay slightly more for our pellets, we actually save you money because you get more heat and a longer burn than less expensive pellets. There’s one more good reason you want Vermont Wood Pellet fuel. When you open one of our bags, you will see very little wood dust. That’s because our process ensures a quality pellet, and we screen our pellets FIVE TIMEs to make sure you get pellets, not sawdust. Quality control makes our pellets the best in the industry. Our employees are our toughest critics. They burn Vermont Wood Pellets to heat their homes every day. They are committed to making the best quality pellet in the industry – for their home, and yours. They want pellet fuel that burns clean, warm and cost-efficiently, with less ash and less stove cleaning. The proud employees of the Vermont Wood Pellet Company stand behind every pellet they make. Vermont Wood Pellet Company pellets exceed industry standards for BTU’s, ash and moisture levels. 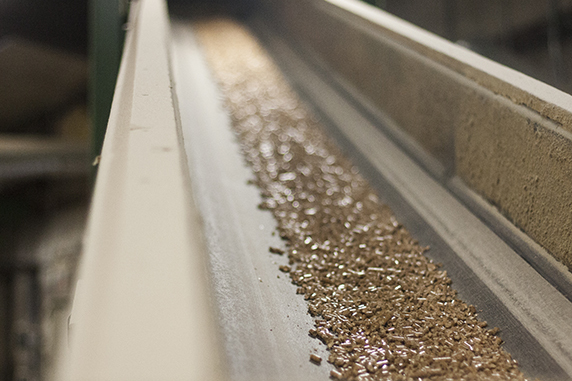 We use established quality control systems to test pellets throughout the manufacturing process. We offer our customers a 100% Satisfaction Guarantee. We stand behind our product 100%. If you have an issue we’ll make it right. The proud employees of the Vermont Wood Pellet Company stand behind every pellet-filled bag they make. It is on their behalf that we strive for your complete satisfaction. If for any reason you are not happy with our product, please contact your dealer so that we can make it right. The Vermont Wood Pellet Company is the award-winning maker of exceptional, high quality wood pellets. The Company’s proprietary HeatRight™ technology delivers unsurpassed clean warmth with industry-leading ease of maintenance. In keeping with its Vermont values, the Company is committed to sustainable harvesting practices. Our customer’s satisfaction is 100% guaranteed.